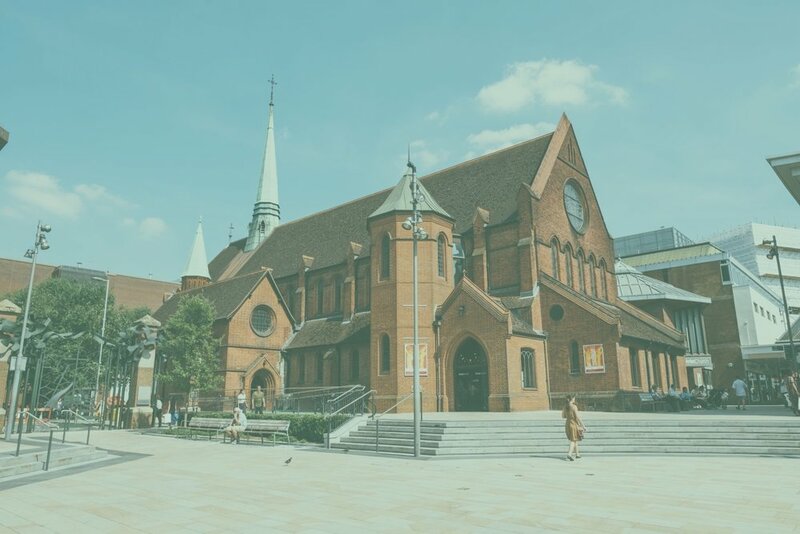 We are a vibrant and friendly Anglican church in Woking town centre. We are passionate about our faith, and love to see God working in our lives and the lives of those around us. Our vision is “to walk in step with Jesus”. Our contemporary services have great talks, vibrant worship and prayer; our children's work and youth work are buzzing. People are exploring faith through our Alpha courses and we are committed to opening our doors to everyone. We are a New Wine Network church, and love to go together to the United Summer Conference. Do come along and say "hi" on a Sunday; we’d love to see you. Why not check out our Connect section to find out more? We can’t think of a better person than Jesus to be led through life by and to model our lives on. He knew how to live well – in service to his Father, empowered by the Spirit in a fallen world. He lived life to the full, he loved truly and was an awe-inspiring person to spend time with. He loved to teach and demonstrate this to his followers. Church is the community of people who want to walk in step with Jesus. Each of us is adopted into the family of God (Father, Son and Holy Spirit). This family is the best family in the world, where we are accepted as we are but loved too much to leave us where we are. As his children, we want to express the family likeness of love to each other. We are all broken and fall short of the people God designed us to be. The Good News is that as we walk in step with Jesus, we are being restored into our true selves; in this life and ultimately when we are resurrected into eternal life. As an outpost of heaven, we are committed to each other in our brokenness, being kind and forgiving as we seek to be real and authentic. Jesus equips us in a lost and broken world to step out boldly and share his invitation to follow him, that people might know the LIFE he offers. We know that God is at work in the world. As Jesus looked for what his Father was doing and joined in, so he sends us in the power of his Spirit. As the new town of Woking grew, people began worshipping in the back of a shop. A year later an “Iron Room” was built and construction of the new church began on this site. The first service at Christ Church took place on New Years Day 1889, the building was consecrated in June 1893. The building had cost £7,190 to complete. Attendance by the 1920s was high with many services each Sunday. The church was linked into the local community with numerous well attended clubs. The Second World War inevitably led to a reduction in social activity associated with the church. 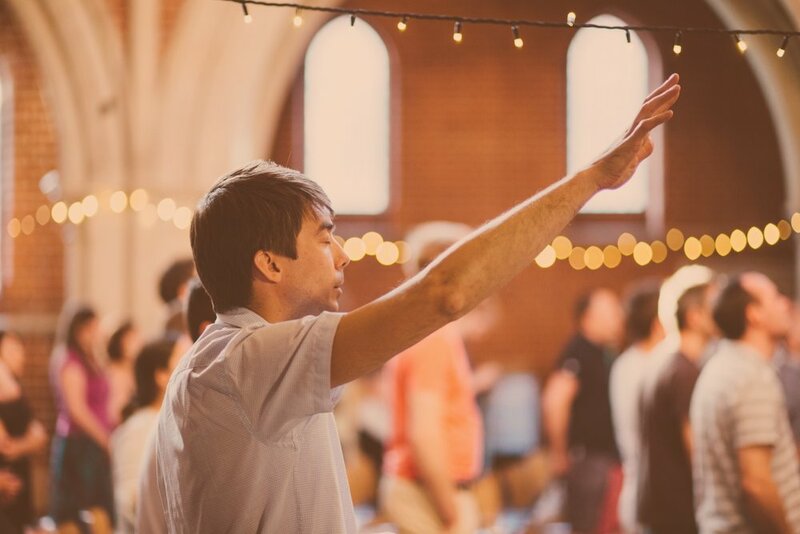 Christ Church saw revival in the mid 1950s with strong children's and youth groups, and a call to go deep into prayer, laying some of the foundations of what was to come. The town centre began to expand around the church and by the mid 1980s a new vision emerged for a significant transformation to recognise its place as 'the church in the centre'. Money was raised and the building was transformed, removing the pews, adding a baptismal pool, a coffee shop and bookshop, and rooms to meet. The building was now open 7 days a week. Christ Church has seen considerable growth with many people visiting for all sorts of purposes. We have opened a debt relief centre, continued to strengthen our children's and youth groups, and are involved in helping in the wider community. Right from the start, we’ve had a burning passion both to serve the community of which we are part, and to speak distinctively of our belief in a God who loves us all and wants us to know Him.